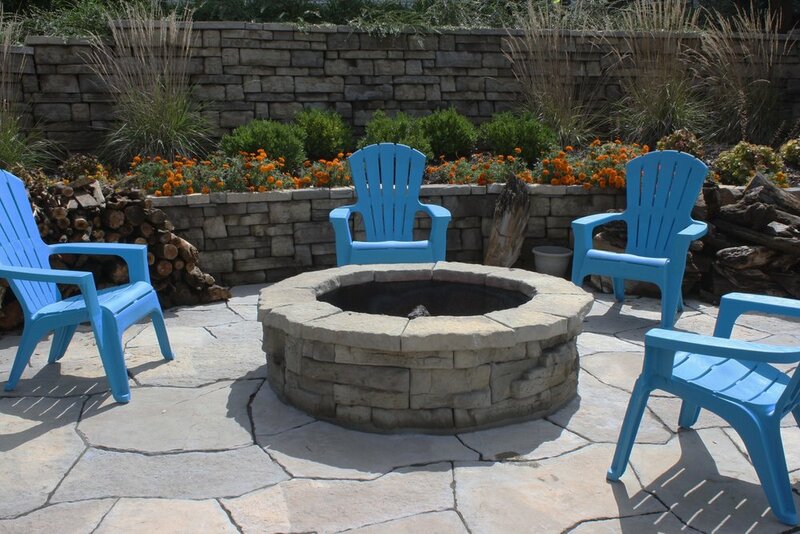 Don’t have an outdoor living area or patio but want a fire pit or an outdoor fireplace? Well, what a good starting place because the fire element can be your focal point of your whole project. 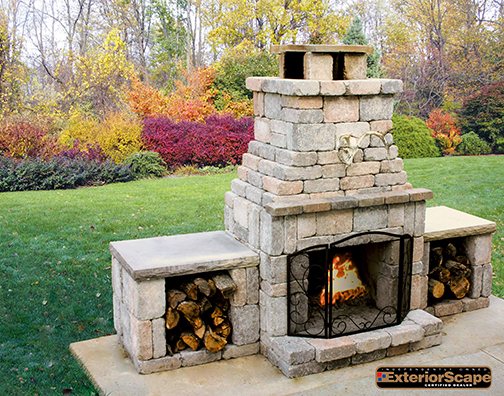 Design your outdoor living area around a fireplace and be the envy of your neighbors and friends. Not only are you adding a super ‘WOW’ factor to your backyard but your adding value to your entire property. Take a look at the photos on this month’s blog posts for inspiration of outdoor fireplaces and fire pits. Visit one of our showrooms today to touch and feel a display model! Click here to find a dealer near you.